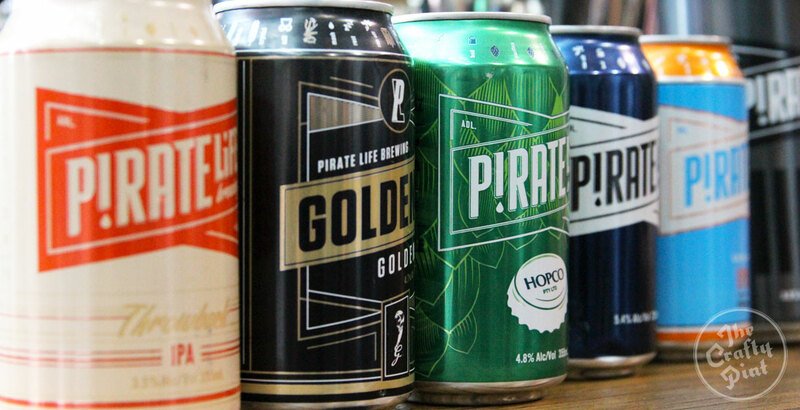 ​A brewery’s first beer can tell you a lot about how the owners want to present themselves, acting as a marker of what's to come. Kerry McBride chats to three brewers about the nature of what comes first, and how it sets up all that follows. Breweries will be able to hire brewers from overseas more easily after Hawkers successfully secured a 457 visa for one of their brewers. This is the first time brewing has been recognised as a skill suitable for a Temporary Work (Skilled) Visa. Thinking of starting out in brewing? Keen to learn more about the realities of chasing that dream? Here, we find out what four Australian brewing company owners have learned in their first year of operation. Washington State based Select Botanicals Group has developed some of the hops most beloved of craft brewers. We met head breeder Jason Perrault when he was in Melbourne to talk torture, promiscuity and limitless possibilities. It might be Autumn, but the beer calendar is still hot, with events and festivals going strong, especially as fresh hop season gets closer. Cabalistas can make the most of it, thanks to a bumper crop of special events and new offers. It's hop harvest time across Australia. And this year's offers more chances than ever to get up close and personal with the little green flowers, not least thanks to a pair of festivals celebrating the harvest and fresh hops beers. They may not offer bars lined with taps – or lengthy bottle and can lists – but, since a 2013 law change opened the door for them, many of Adelaide's small bars have been leading the way with craft beer, with enthusiastic staff serving well curated offerings. When Aussie beer lovers head to the States, they usually give themselves several weeks to explore the beer scene. What if you've only got 12 hours? In San Diego for a conference, Marie Claire Jarratt discovered the answer is: plenty. With a handful of other directory listings waiting in the wings, time to round up the most recent dozen to be added to the site. It's the usual mixture of breweries, venues and bottleshops, this time from WA, NSW, TAS and VIC.